HOW TO MAKE A SUCCESSFUL YOTUBE CHANNEL- TAKE 5! Hey there YouTuber! Creating engaging content on YouTube is something most of us struggle with. Whether it’s vloggers, marketers (like us), anyone whose main audience is on YouTube, it’s a reality. Week in week out, we are back on the same page: HOW DO WE CREATE A SUCCESSFUL YOUTUBE CHANNEL? And while A LOT depends on your content, not all of it does. Like they say, never put all your eggs in one basket. 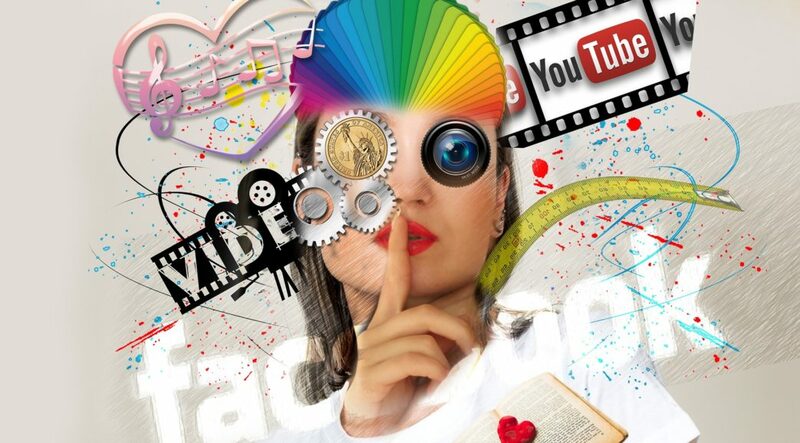 You cannot rely on content alone to make a great YouTube channel. Here we give you 5- key ingredients that will make your chances of YouTube fame all the more likely. Metadata is MASSIVE! The metadata — title, description, keywords, and tags — play an essential role in ranking placements of your videos in YouTube search results. The better the metadata, better the ranking of your videos. The title should describe the content and include relevant keywords. The description lets you elaborate on what your video is about and fit in keywords that your title couldn’t. Linking back to your website would be helpful. And finally the tags highlight topics that help YouTube match this video with other related videos, as well as keywords that will bump you up in search results. Craft your title carefully. It should be precise and concise, and crisply describe what your video is about. Throwing in an important keyword wouldn’t hurt either. Try to ensure that the primary keywords appear towards the beginning of the title. Be as natural as possible, but also incorporate YouTube’s Keyword Suggestion Tool as an approximation of how much global monthly traffic a particular key phrase receives. Make sure you choose “exact match” when doing keyword research with this tool. Remember that most people will have no idea what your video is about aside from what they see in the title, a brief description, and a thumbnail image. Use the title to quickly summarize what the video is about. Instead of something vague like “AWESOME!”, try “Awesome Soccer Skills”. Try and keep your own emotions aside and distance yourself from the video. Would you click on it if you saw it on YouTube? Your answer will help you move ahead. Someone smart once said, “They only and only key to success, is persistence” and we agree! To take things further than simply consistent branding, your content should be consistent, too. People will only subscribe to your channel if they know what it is they’re looking forward to. I’ve found that implementing a clock-work like schedule can help to increase views, audience engagement and subscribers. Try to upload your content on the same day each week. If it turns out a certain structure works for your videos, make that your normal structure. If you’re creating content on a regular basis, publish it on a regular basis down to the exact time of day. Use your analytics to look at certain times when your subscribers are engaging with your content, select a popular time and then stick with it for at least some time to see a trend form. If it works, stick with it. What makes someone popular with you? One of the factors on top of your list will be that they receive you well. Hence, it’s a pleasure talking to them. Remember, your “fan base” comprises people who don’t know you, have nothing to do with you, owe you nothing, are probably in a different part of the world, but are giving you their time and attention when they watch and comment on your videos. And that’ the good stuff that makes your videos monetize. So when your viewers are engaging with you, the least you can do (and must do) is reach out and reply back within a time frame of 24 hours. These actions usher in goodwill and loyalty as your viewers feel they now have personal access to you. Hence, they are more likely to stick by you and your channel. Though by all means, ignore the trolls. 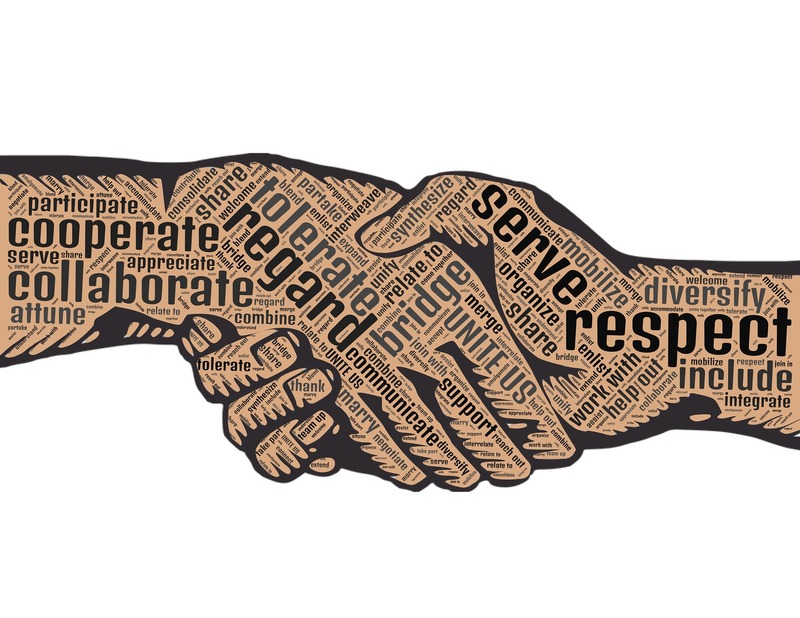 Collaboration is how YouTubers grow. By doing a YouTube collaboration, two relatively isolated audiences are introduced to the other’s content, and if it goes off well, it’s great for both parties involved. That means a growth in fanbase for both. Big or small, doing YouTube collaborations are definitely promising for business. Smaller YouTube channels can pool together to grow audiences and attract endorsements. Big YouTube channels can do collaborations to foster even more ridiculous growth. And sometimes, big channels work with small channels to help them grow. If you want to keep things simple, you could just give a shout-out to a channel you recommend, and ask another channel to do the same for you. This is a simple and effective way of gaining new subscribers and views on your videos. If you have a fairly popular YouTube channel already, chances are that another YouTuber with a similar audience will be happy to collaborate with you. And you should totally go for it. Now I hope the next time you add another video to your channel, you know…that the work is only half-done, until you have taken care of all the 5 things listed here. And once you’re done adding videos to your channel on YouTube, don’t for get to back them up, lest you lose them to a fake Copyright claim by your competitors. 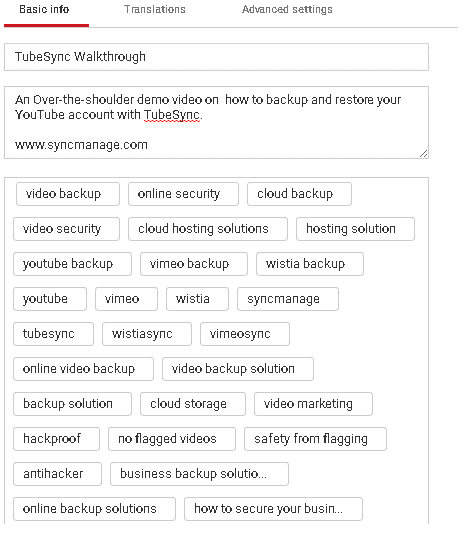 Visit us here: www.syncmanage.com to learn how you can backup and restore all your videos (even the new ones you add) in under 2 minutes…all on autopilot.